Like our college years, retirement is a special time. A time to grow and flourish, to enjoy and appreciate. And shouldn’t such a time be spent in an equally special place? 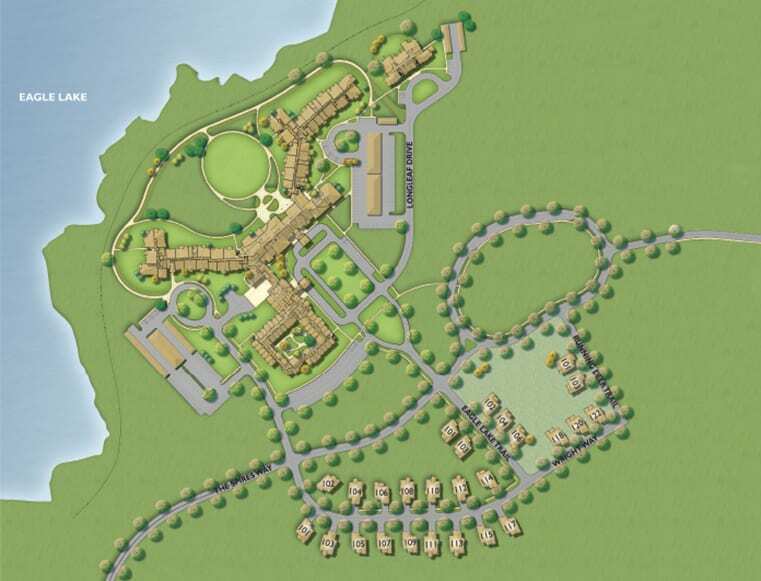 In a lakeside setting with a mountain view, on the world-famous, 27,000-acre Berry College campus and just minutes by car from the downtown bustle and world-class medical centers of Rome, The Spires is taking the conventions of retirement living back to school. GET MORE INFORMATION AND AN OPPORTUNITY TO SECURE YOUR SPACE AT THIS INSPIRING NEW COMMUNITY.